Home > Opinion pieces > FEMA explains: what exactly is eCall? FEMA explains: what exactly is eCall? As of March 2018 all cars and vans must be fitted with an eCall device. 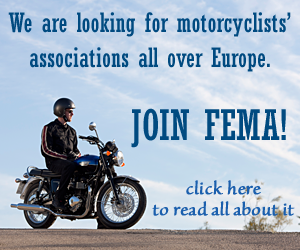 Now the European Commission is working at eCall for motorcycles. Many people have some idea about eCall, but what exactly is it? In case of an accident, especially with serious injuries, quick help is important and could even make a difference between life and death. Most of the times there is somebody who can inform the emergency services and tell them what happened and what is needed. But sometimes in rural areas, at night, or with just bad luck, the victims are not capable to do this and there are no witnesses who can. Even in the densely populated areas in western Europe this happens. I know of examples in the Netherlands where both car drivers and motorcyclists were involved in fatal accidents and probably could have been saved if the emergency services were notified in time. At one of the examples I have in mind a car driver was discovered several days after he crashed at night on a heavily trafficked highway. There were witnesses – from a distance -, but they couldn’t find him in the dark. A trucker spotted him accidentally in bushes on the median strip of the road several days after the accident. Recently also a motorcyclist was found many hours after he crashed, also a one-sided accident at night. He could have been saved if he had been found in time. For cases like this a solution was sought and found. An automatic working on-board device to warn the emergency room and give an exact position: eCall. 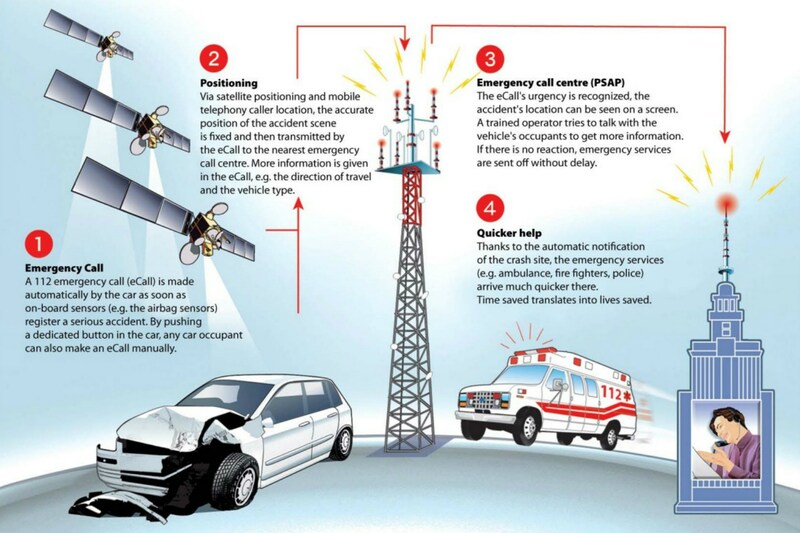 ECall is an in-vehicle 112-service based system to warn the emergency services in case of an accident. When sensors detect an accident (for example when the airbags of a car are triggered) a global positioning system (GPS) establishes the exact position and through the GSM network the emergency services are notified. Next the emergency room makes verbal contact with the driver of the vehicle to ensure there has been indeed an accident and to determine the kind of help needed. Of course, to have this done the device must still be in working order, not too much damaged by the crash or even before, but also the area must be covered by the GSM network. The 112-based eCall in vehicle system works next to already existing systems, that often offer more services. When the eCall regulation was discussed in the European Parliament, much attention went to the privacy aspects. Therefore, any processing of personal data through the 112-based eCall system has to comply with the data protection rules provided for in Directives 95/46/EC and 2002/58/EC. This means for example, that vehicles that are provided with an in-vehicle 112-service based system must not be traceable and are not subject to any constant tracking in normal operational status. Also the information sent when the system is triggered should be the minimum required for the appropriate handling of the emergency services. Mind you: this applies to the in-vehicle 112-service based systems, not necessarily to the private systems of the car manufacturers. As said before, the eCall systems will be mandatory for new cars as of March 2018, with the possibility of retro-fitting for older cars, but not for motorcycles. The reasons for this is that the system should be very reliable and that the emergency services must be able to have verbal contact with the driver. In a car the driver stays inside of the car in case of an accident – provided he used the safety belt – but with a motorcycle accident, rider and vehicle are separated. This not only means that the emergency room may not be able to contact the rider unless the device is build in his helmet or connected to a headset. It also means that the position of the motorcycle is established and communicated, but not that of the rider, who can be a long distance from the motorcycle as a result of the accident. Building a device in the helmet may sound good, but there are some aspects that need some attention: the lifespan of a motorcycle helmet is not very long, every few years you have to buy a new one. With a build-in device this will be a costly affair and this may lead to people making use of helmets that are strictly seen not safe anymore. The helmet will also be heavier, which isn’t very desirable either. And then of course there is the greater risk of false alarms. So there will some hindrances to overcome before we will see a draft proposal for an eCall regulation for motorcycles. Other aspects: eCall works post accident. It does not make driving safer, although the European Commission keeps suggesting this, lately in a ‘fact sheet‘ about road safety statistics (31 March 2016). There are emergency rooms that do not like to work with automatic generated calls because of the high score of false alarms. False alarms are going to be a problem with motorcycles anyhow: what happens when your bike just falls over or when you crash on a track with emergency services already at stand-by? The added value of eCall in large parts of Europe and in the cities is very limited and some countries like the United Kingdom see a negative costs-benefits ratio, although you can argue about the value of a human live. 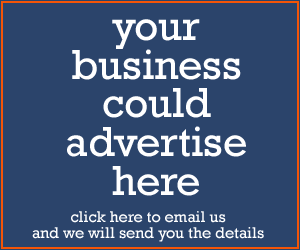 There are still some doubts and worries about the privacy aspect. However: so far many car drivers have no problems with in-car systems that are constantly connected with private services. Ecall is only activated in case of an accident. How far do motorcyclists have to go to? Riding a motorcycle isn’t just fun… It’s the best way to travel!